If you find it hard to deal with your energy supply, you might be able to sign up to the Priority Services Register (PSR). This gets you extra support from your energy supplier. You’ll need to contact your energy network and fill in a signup form. Your energy network is the company that manages the electricity meters in your area, not the company you get bills from. 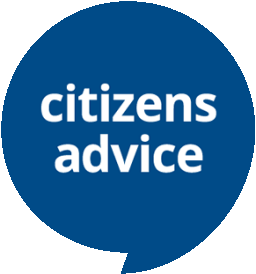 The Citizens Advice page has more information and a form to help you understand what extra support is available. Whitmore Community Centre has upgraded the Internet connection. It’s faster and supports more devices. Thirty people using it, no problems that we noticed, but plenty of life-affirming personal successes. 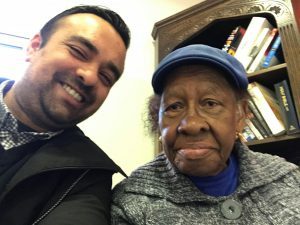 Special thanks to volunteer Tosin from Financial Conduct Authority via Benefacto – plus our regular volunteers Derek, Michael, Tom and new volunteer Liz. 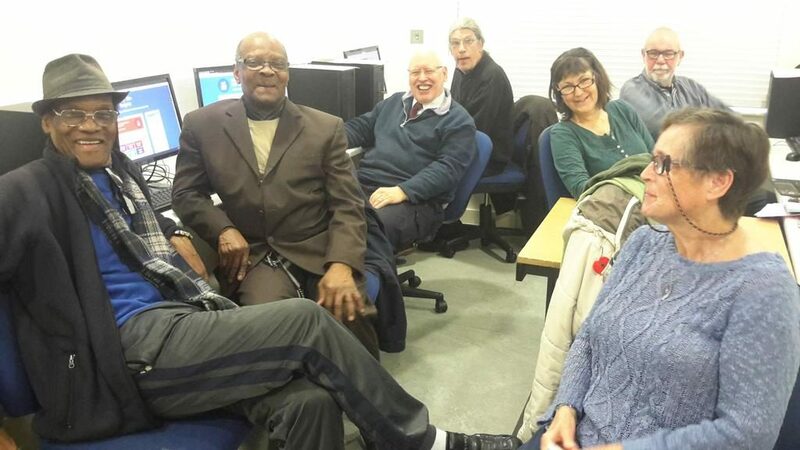 The 50+ drop-in has expanded into the ICT Room at Whitmore Community Centre. The desktop computers are new — installed yesterday — and an Internet service upgrade will follow soon. So the project is using two spaces at WCC. Both were full today. Special thanks to volunteers Alice from Department for Business, Energy & Industrial Strategy, Jacqueline from Financial Conduct Authority and James from Mace Group, all via Benefacto – and our regular volunteers Derek, Michael and Tom. I really enjoyed a morning of helping with blogging, emailing and web surfing at the drop in. We solved some IT issues together and looked at Christmas things online :).